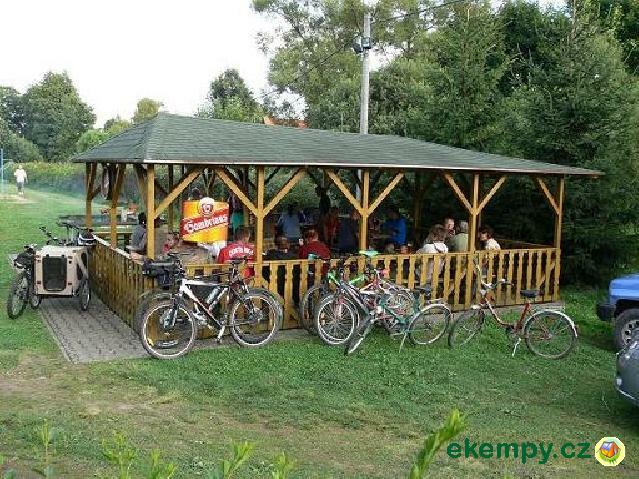 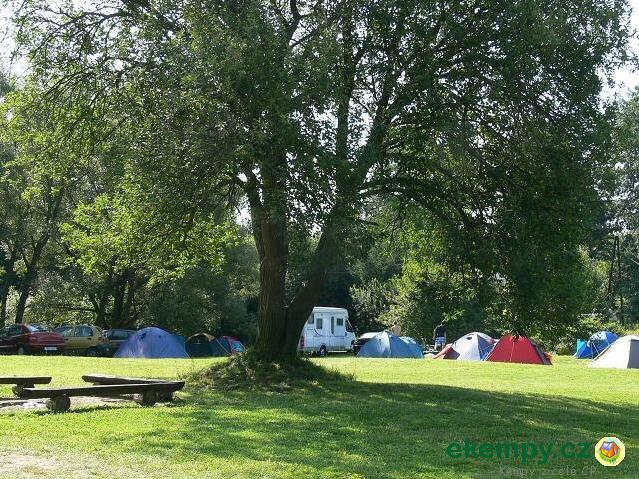 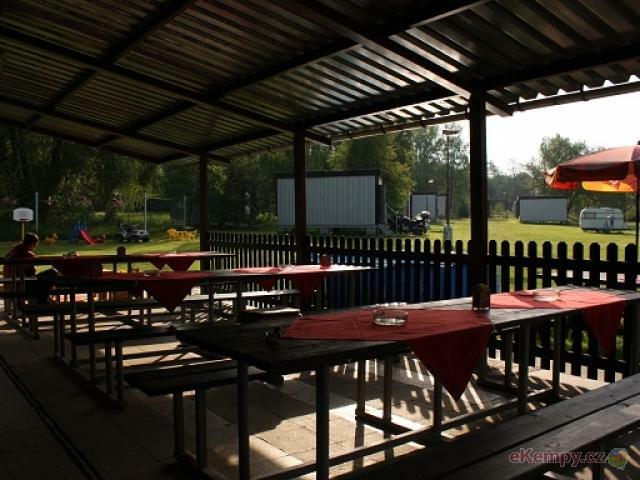 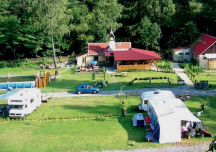 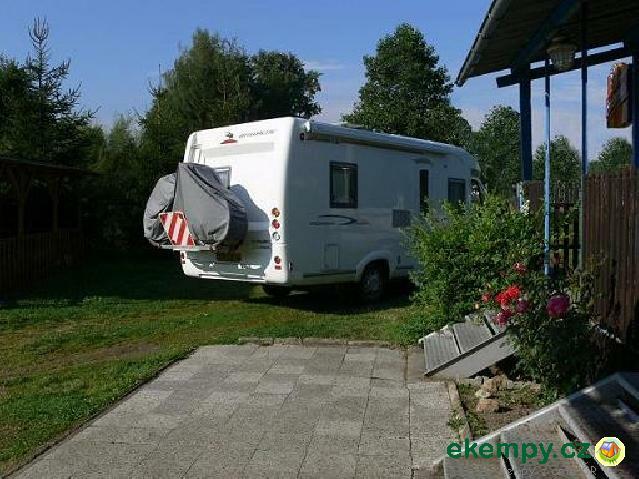 Kemp Stebnice u Jesenice - Cheb - Cheb, Cheb | Camp Stebnice is located in near vicinity of dam Jesenice and it is a ..
Camp Stebnice is located in near vicinity of dam Jesenice and it is a suitable place for family recreation, trips, cycling, water sports, fishing, or just relaxation. 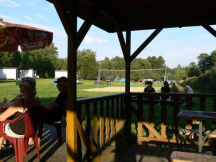 Jesenická dam offers grass-sandy beaches, gradual entry into water, suitable even for families with small children. 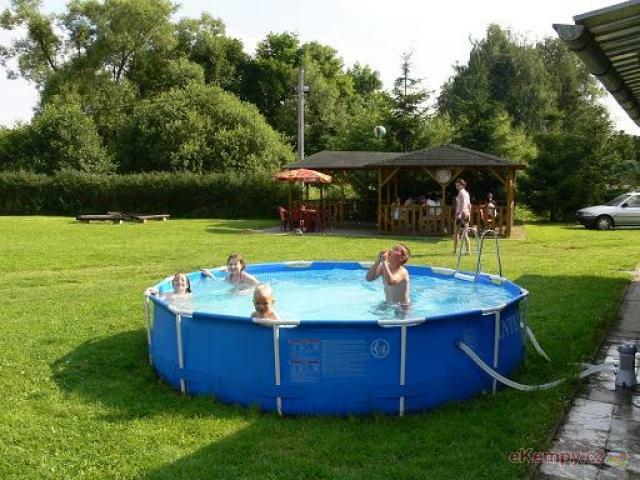 Also lovers of naturism can come into their own here. 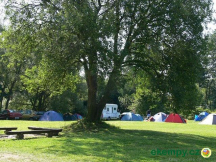 There are 3- and 4-bed cottages in the camp, additional beds are possible. 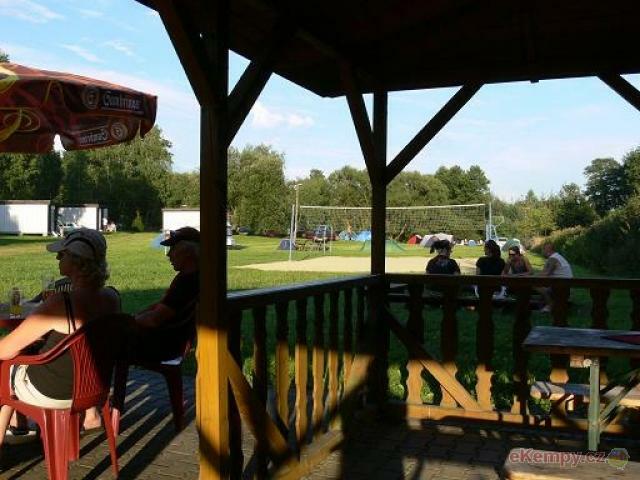 Pleasant sitting just at the cottages, at the fireplace, or in a restaurant with outdoor bar and pleasant music. 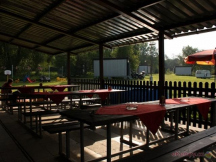 Restaurant with outdoor sitting in an arbour, or in a terrace with service and pleasant music. 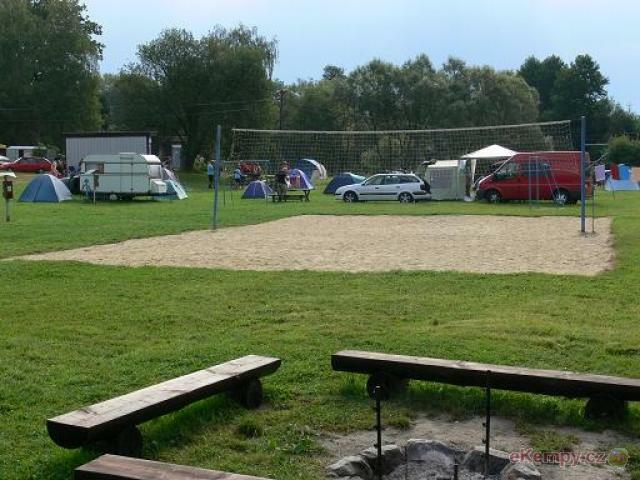 Dam Jesenice. 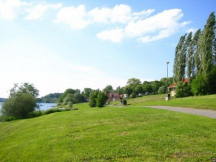 The dam is a suitable place for swimming, water sports even for the demanding ones, fishing, or just sunbathing and relaxation.